Bigha Acre is one of the most common land measurement conversion requests for South Asia. Whatever the region: India, Bangladesh etc. this tool is for you. I have an interesting business that would benefit anyone who are business serious minded in India. 70 Acres of Developed Mango Farm for sale at Tirunelveli Dist. - Highly Fertile Area - Good Water - Mango, Amla, Sapota & Cashew - All Yielding - Fenced - Open Well with FREE Electricity - Farm House - Good Climate - Calm area - Very Cheap Price INR 4.25 Lac Per Acre (Negotiable) - Contact Chandramohan Mob: 09443286867 or 09600747003 (Tamilnadu) or email to scmreals@rediffmail.com - Also available 10 - 2000 Acres Agri and other Lands for sale at reasonable prices. 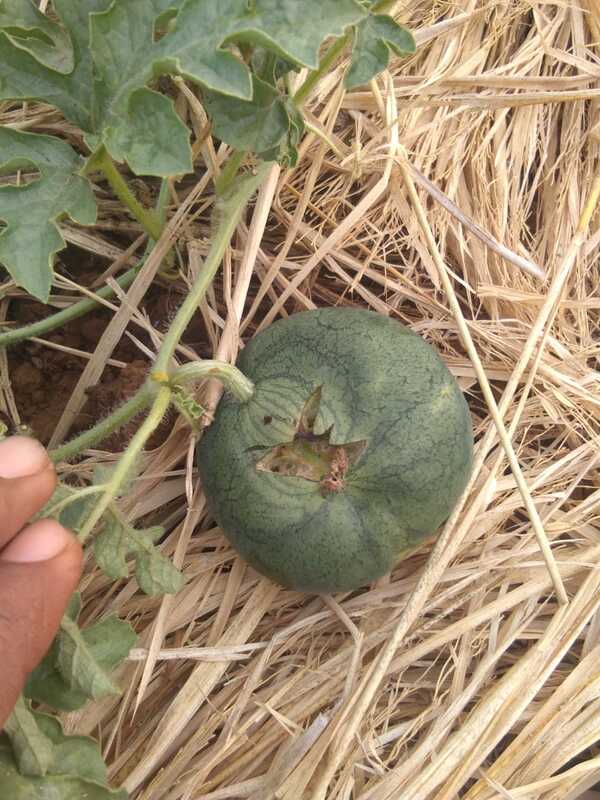 I am planning to grow watermelons (Kiran or Pahuja or Melody varieties) starting from Feb 25th 2019 i.e., another 3 to 4 days so that we can target to harvest at the beginning of Ramzan festival when prices are hoped t0 be comparatively better and I am looking for someone who can fund. 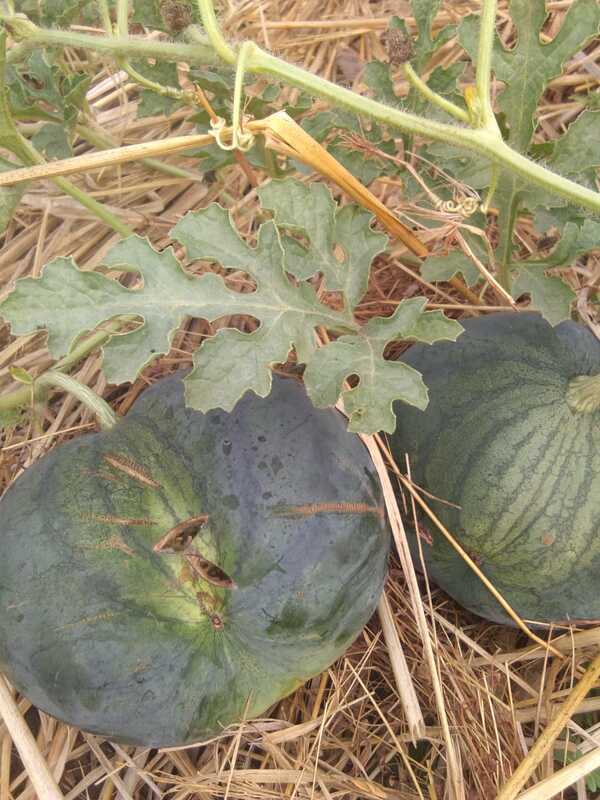 Once the watermelons are harvested after 55 days, I will plant the seeds of Ash gourd on the same beds with least additional cost and this will be harvested after 4 months. So total duration of both the crops is 6 months one after the other. This will substantially reduce the total investment. Crop expenses and possible profits is attached with this post. Total investment - 2 to 2.3 lakh rupees for both the crops. Initial investment 1.5 lakhs. We can start with 1.5 lakhs for watermelon. After watermelon is harvested, we can start ash gourd(Nati variety each weighing around 10 to 30 kgs) with the profits earned from watermelon. To safe gourd the investor’s money, I will first return the initial capital back to investor from the revenue generated from watermelon sales and will share only from the profits earned ie., if invesment is 1.5 lakhs & net revenue is 2.5 lakhs out of which 1 lakh is profit, then I will return 1.5 lakhs to the investor and share 50% from the profits i.e., 50,000 rupees. This way investor is at minimum risk. Summer season is little risky. To reduce this risk, I have planned for two crop model to minimize overall losses. Other common risks like severe pests or unexpected heavy rainfall, less price at the time of harvest etc. Possibility of loss is not completely ruled out. Good water source (2 borewells with good ground water), Drip irrigated. Arrangement is there if anyone on behalf of investor wants to stay at farm. If anyone is interested, please call me on 9620944466. In the integrated farming method it is advisable to have multiple crops on your land - does that mean that the drip irrigation plan will need to be changed accordingly every time you rotate crops or change what you plant? Horticulture & Floriculture are looking to be the most lucrative of all streams followed by Dairy however you will not be able to generate enough revenue if you are selling unprocessed produce - what are experienced farmers doing which is making them successful in this space. Labour is the major issue and there seem to be better options by using mechanization however is there any direction on what the experienced farmers are using machines for and how that is helping them out ? Can you please advise the climatic and soil conditions required in planting Agarwood.Also please advise the profitability.I am planning to plant in southern Part of kerala, at Kollam district.Thanks for your advise in advance.